Compare at $15134 - Our Market Value Pricing is just $14277! 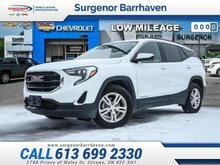 Looking for a premium SUV, but don't want to pay a premium price? 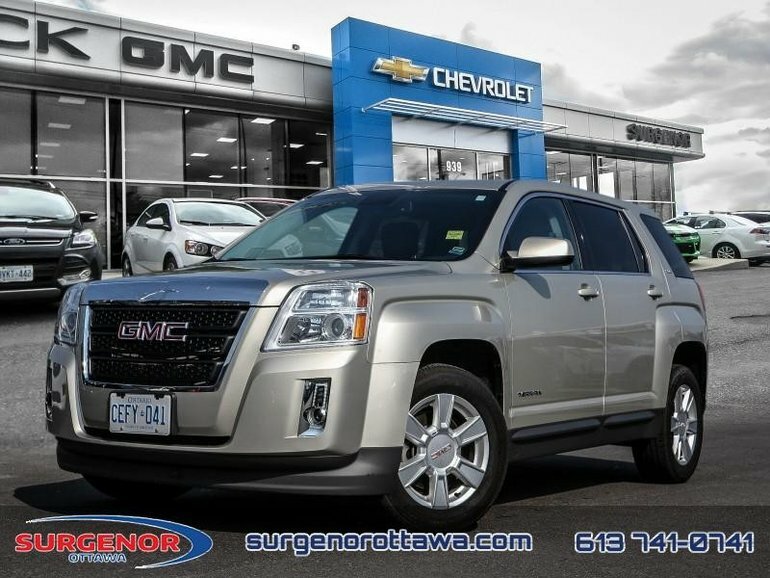 The GMC Terrain offers refinement and capability at a great value. 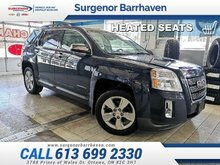 This 2013 GMC Terrain is for sale today in Ottawa. This low mileage SUV has just 59720 kms. It's gold in colour and is completely accident free based on the CarProof Report. It has an automatic transmission and is powered by a 2.4L 4 Cylinder Engine. 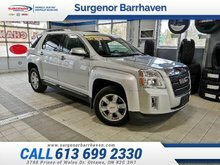 Buy this vehicle now for the lowest bi-weekly payment of $106.20 with $0 down for 84 months @ 6.96% APR O.A.C. 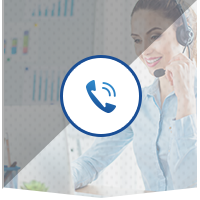 ( Plus applicable taxes - All fees and Free Carproof Report included ). See dealer for details. 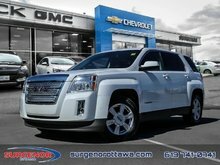 Ce véhicule, GMC Terrain SLE1 FWD 1SA - $106.20 B/W 2013 vous intéresse?